FPCN’s Nurse Practitioners and other Primary Care staff provide patient-centered care, including medical care for pediatrics, adolescents, adults, and older adults. Well child exams, physicals, immunizations, health screenings and family planning are available for all patients, as well as gynecology and prenatal care for women. 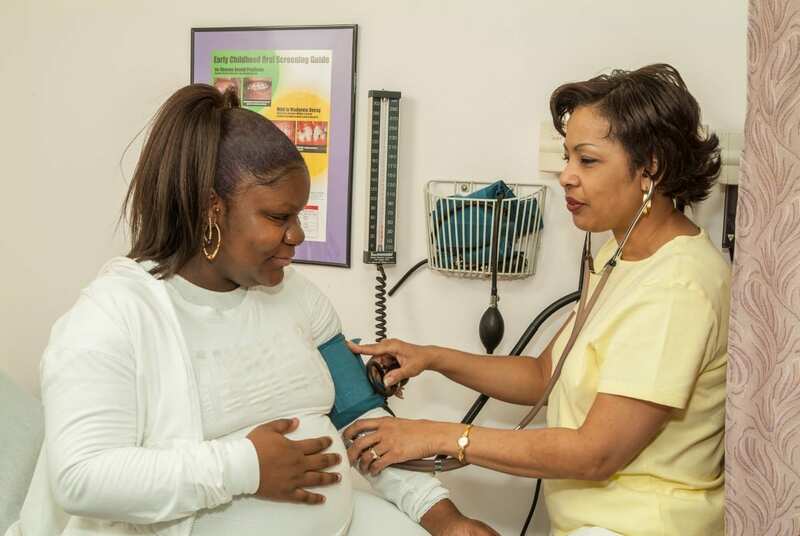 Primary Care staff offer age-appropriate counseling and education in areas including but not limited to: pregnancy, parenting, behavioral health, weight management, nutrition, diabetes, sexually transmitted infections, and tobacco and substance use. Each site has access to a sliding-fee scale pharmacy and all sites can help patients get connected to other nearby pharmacies. Specialty services are provided at selected FPCN sites. FPCN seeks to offer a wide range of services at each health center and patients will be referred to collaborating caregivers for services that FPCN does not offer within its network.